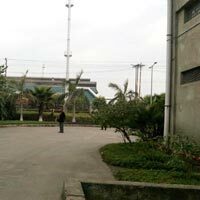 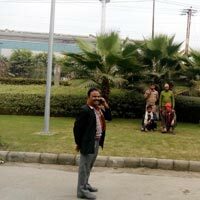 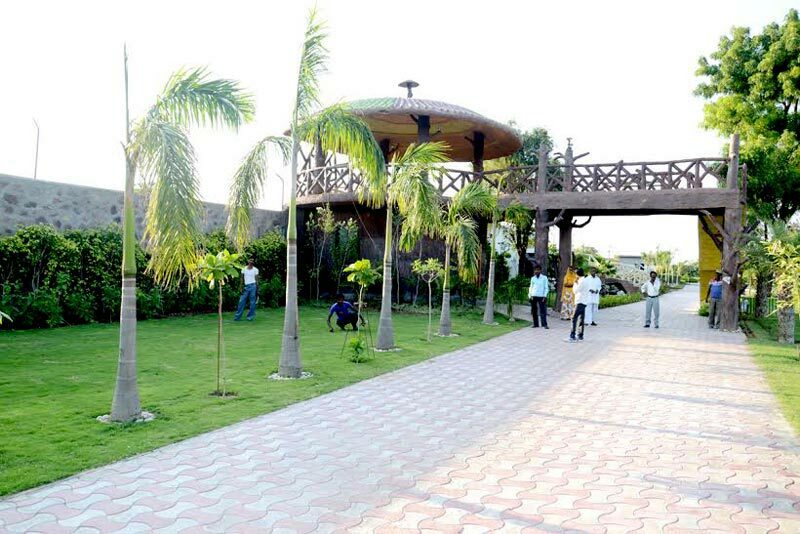 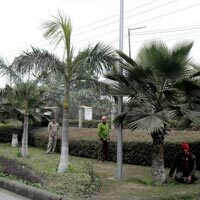 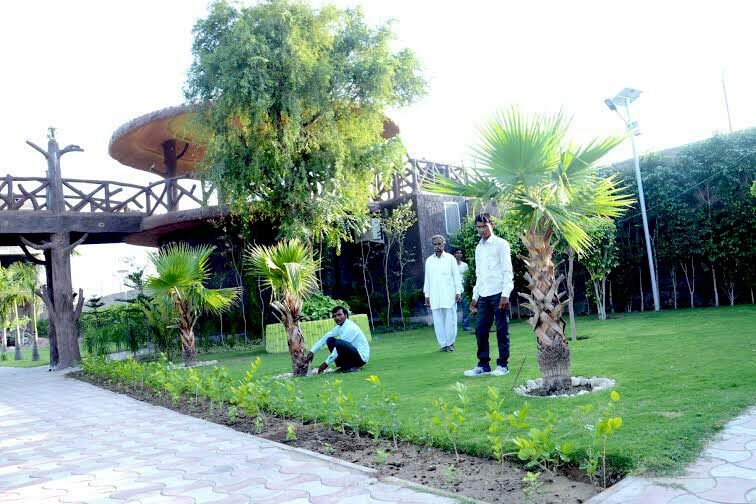 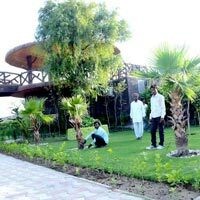 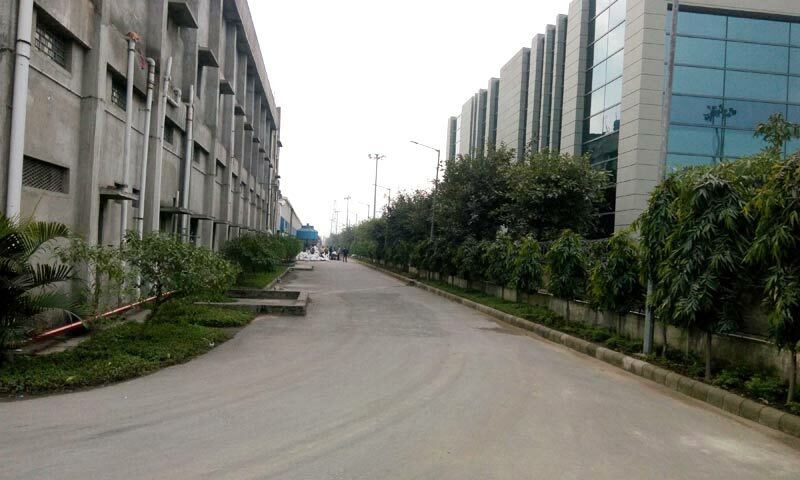 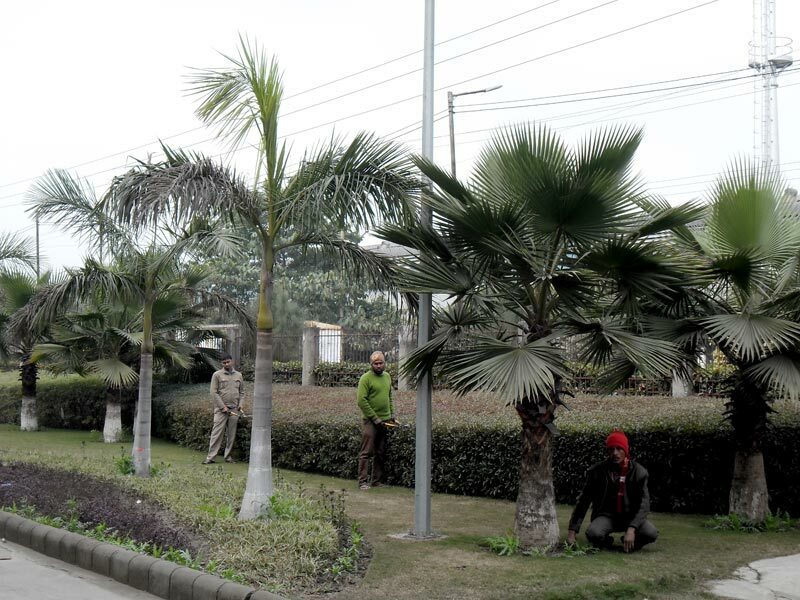 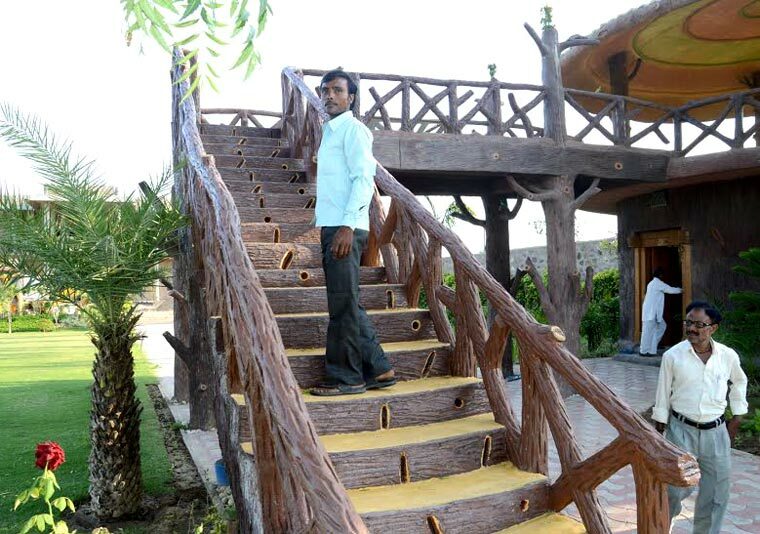 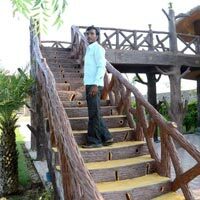 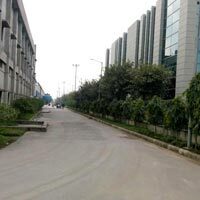 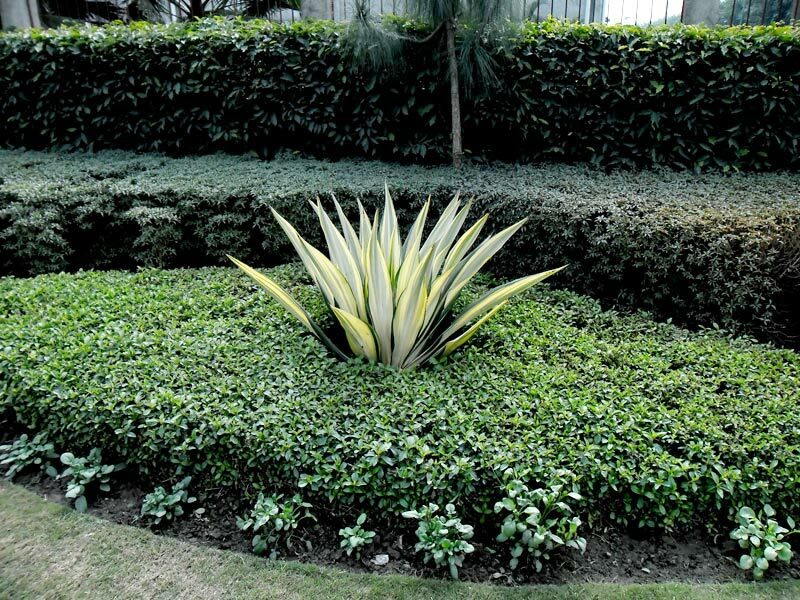 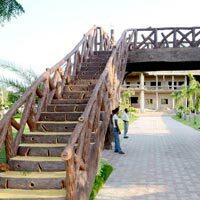 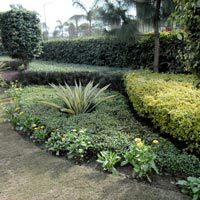 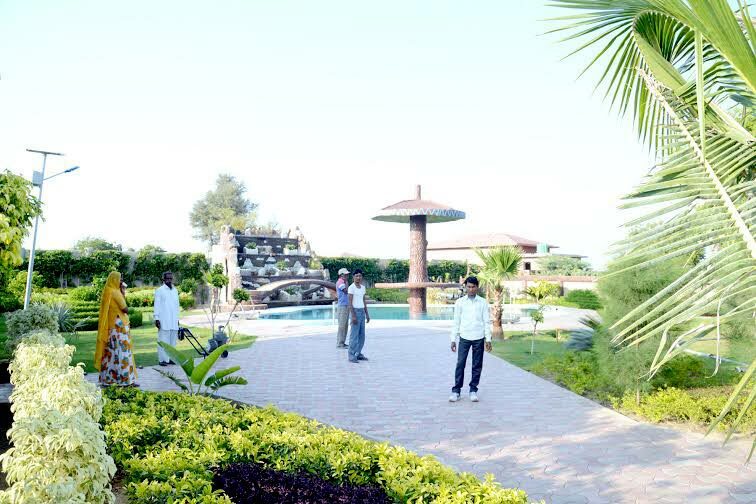 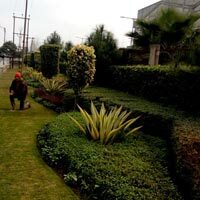 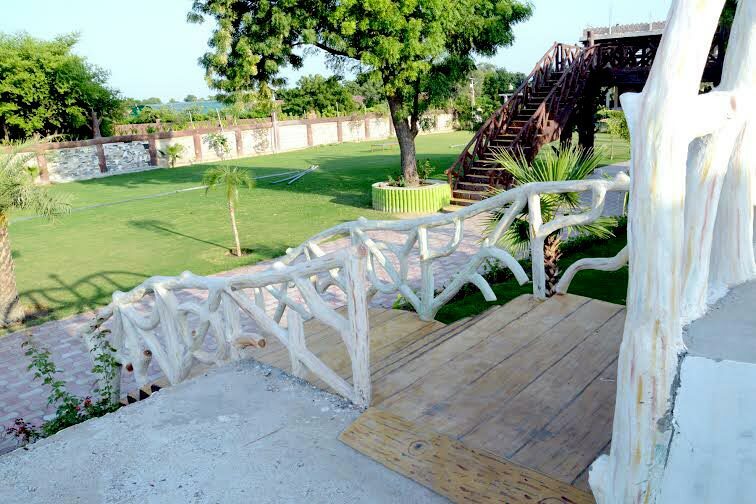 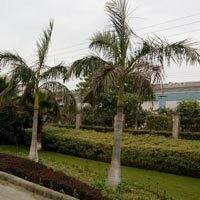 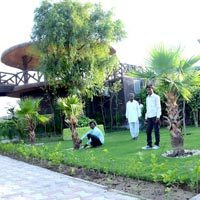 We render highly acclaimed Landscaping Services in Delhi. 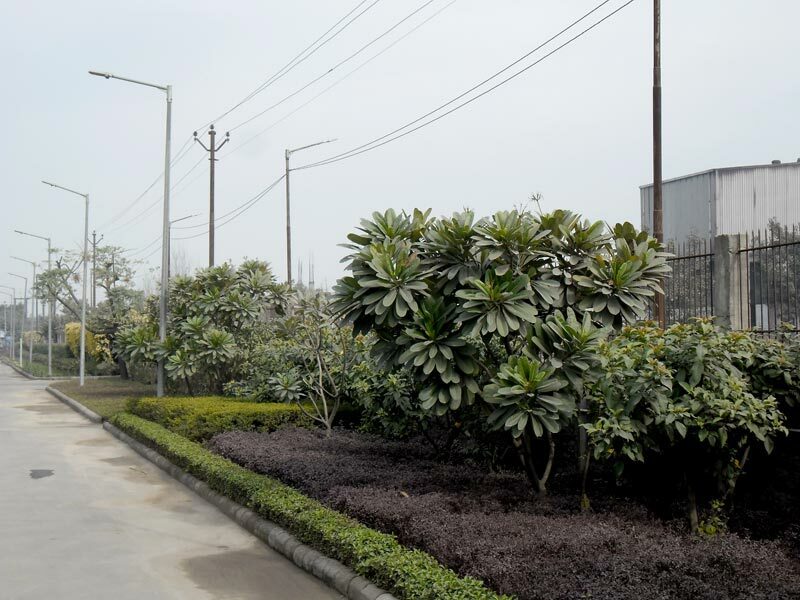 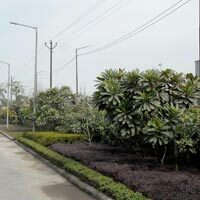 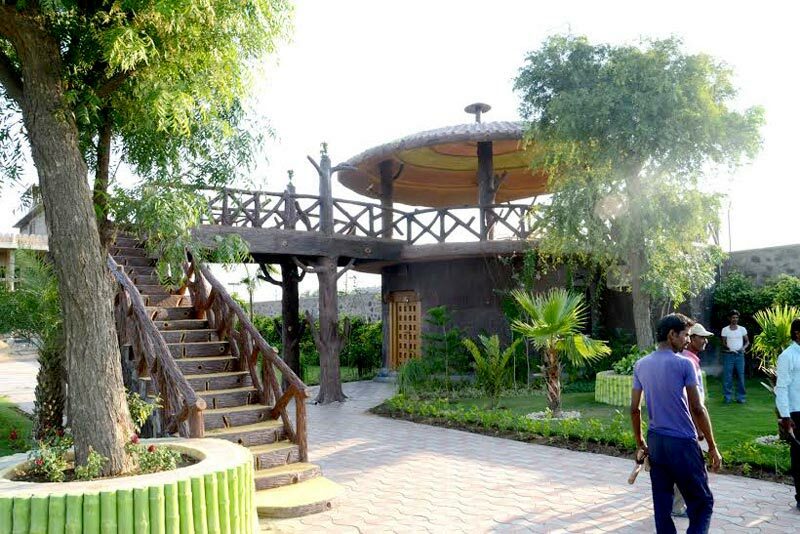 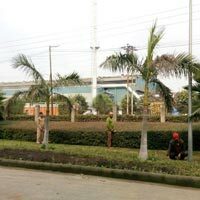 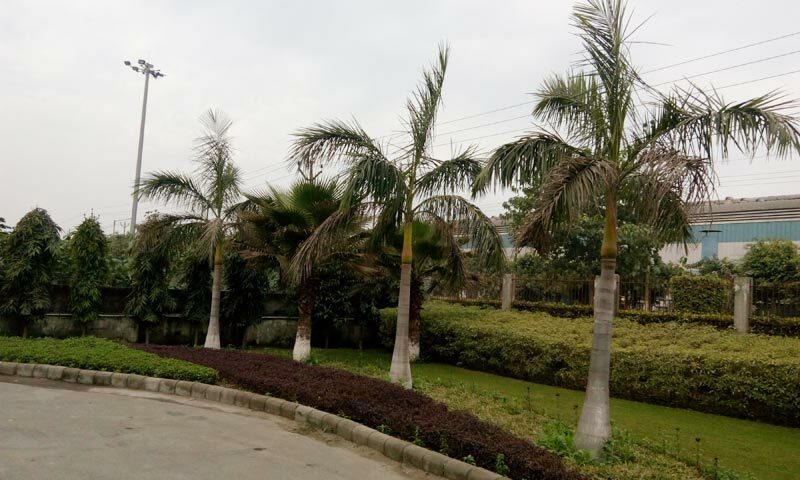 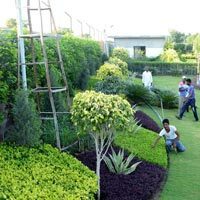 With the support of qualified horticulturists, landscape technicians and other skilled workers, we have acquired expertise in creating a green and eye-pleasing landscape even in a limited area. 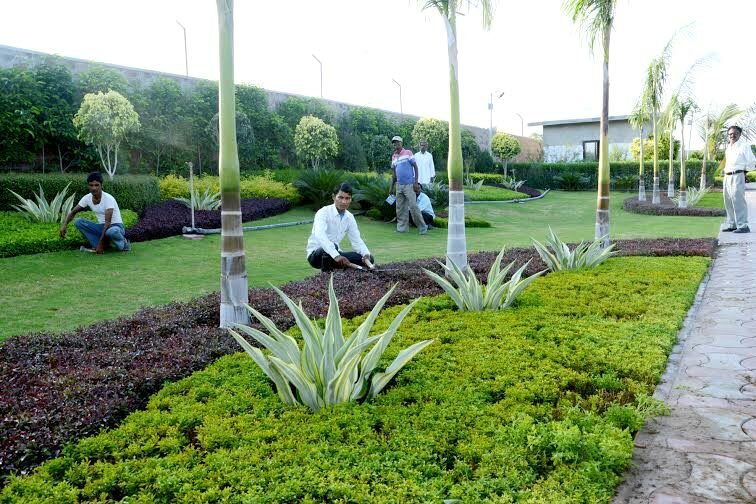 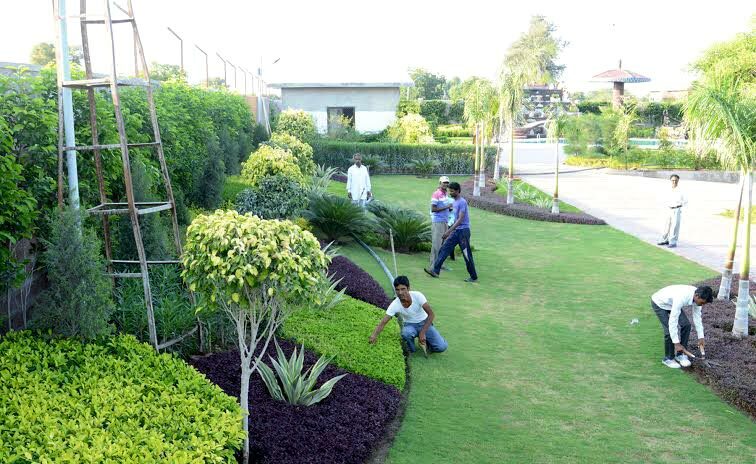 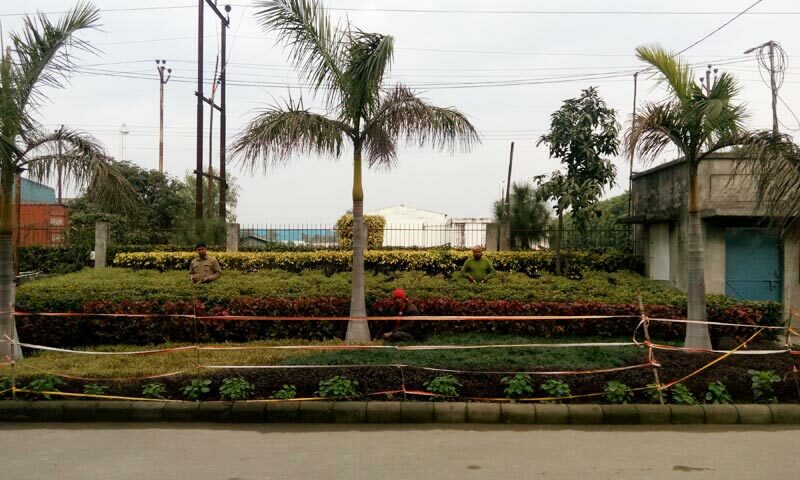 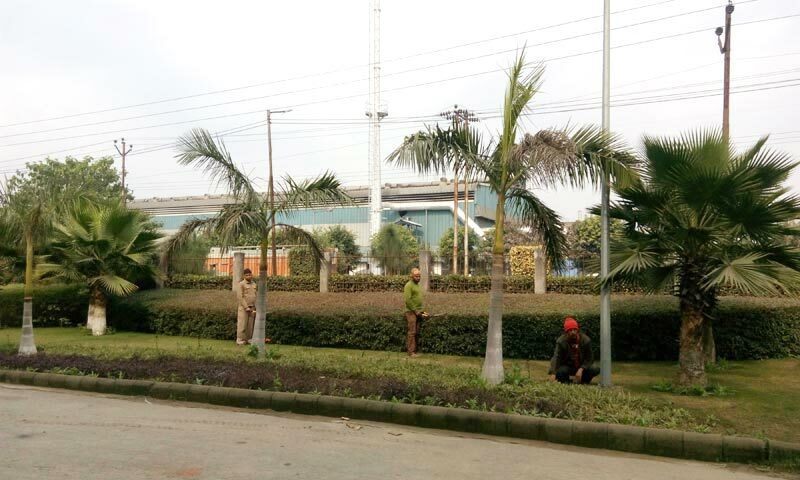 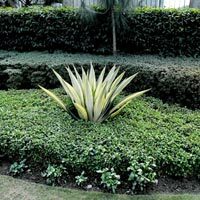 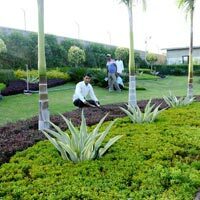 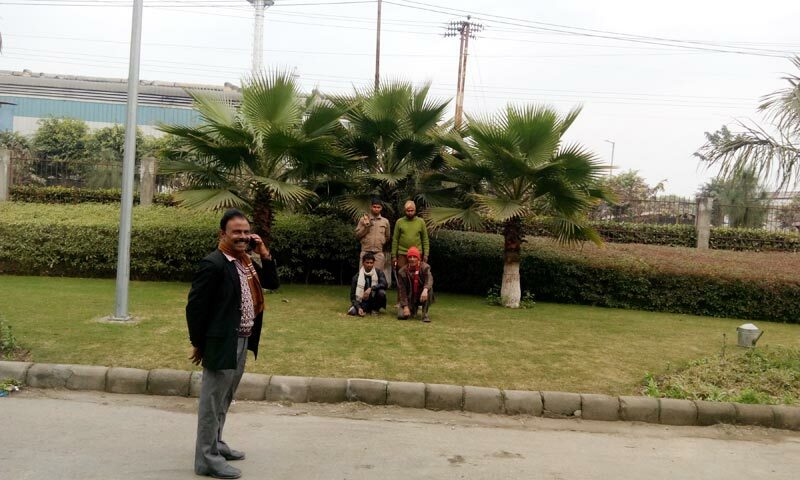 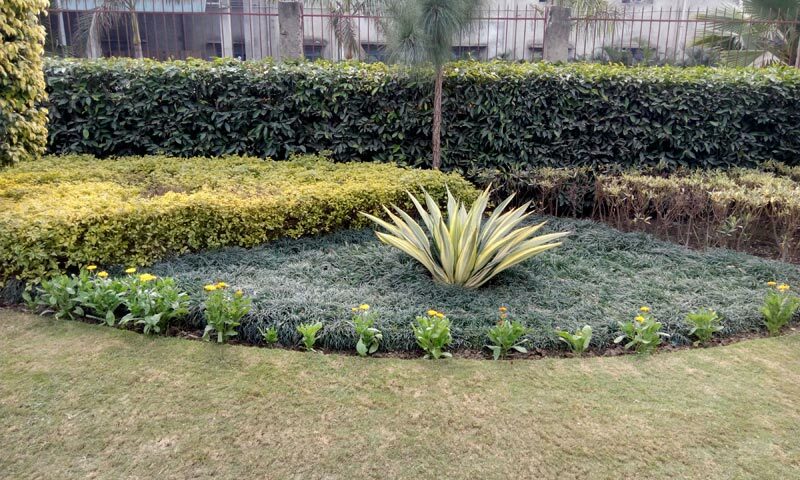 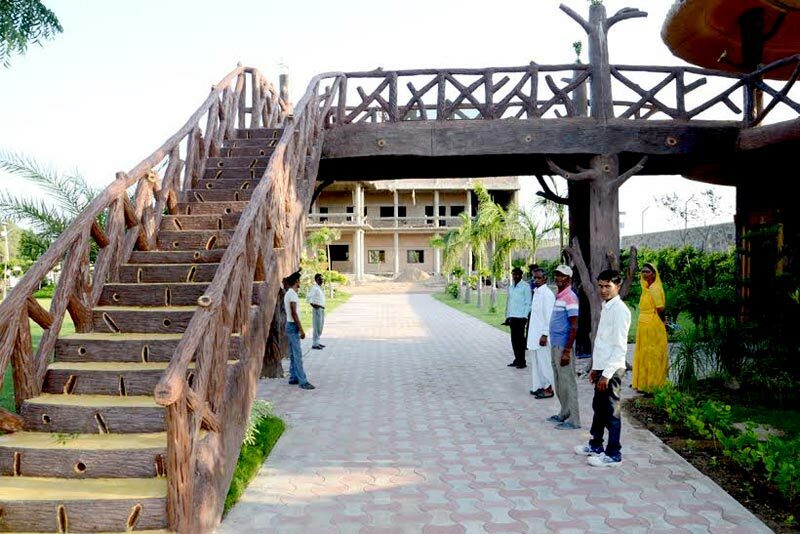 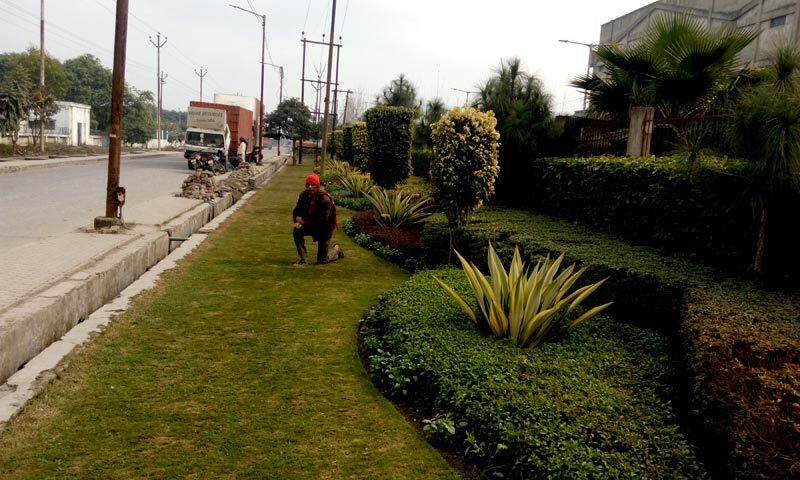 Our team members work in close coordination with each other in order to add ornamental value and grace to lawns, parks, private, public spaces and other such places. 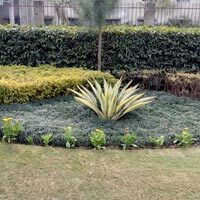 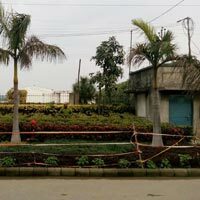 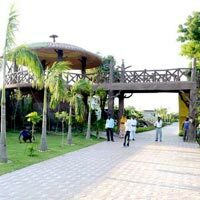 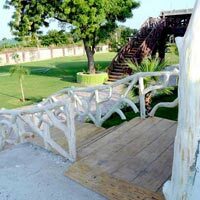 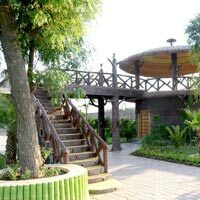 Further, we offer Landscaping Services as per the specifications provided by our valued clients to meet their expectations. 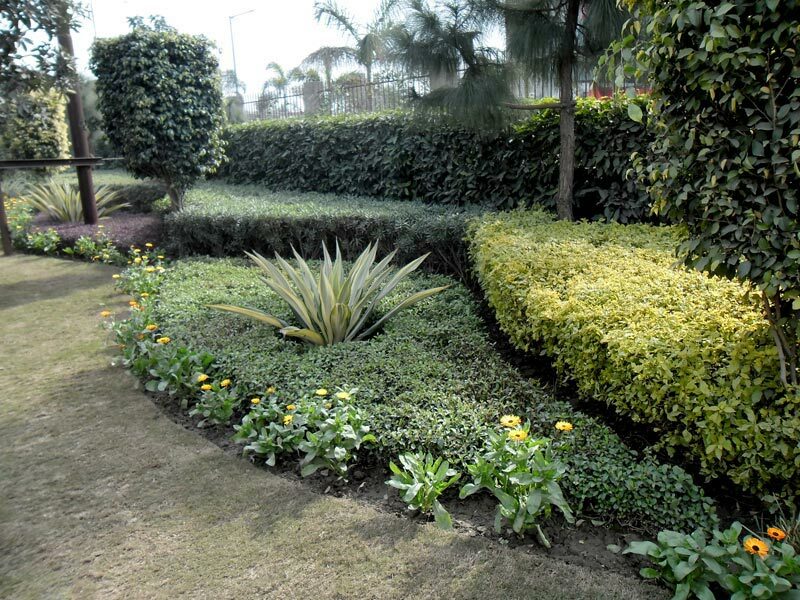 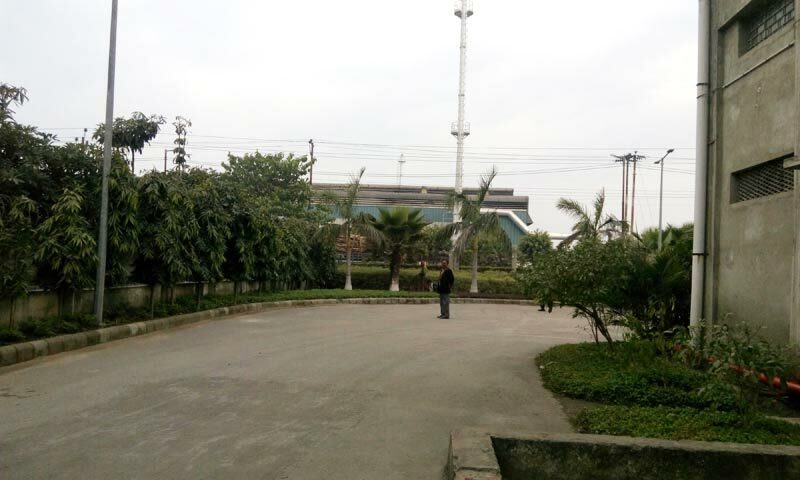 Along with this, we conduct maintenance in the campus like potting, propagation activities and compost preparation.